Student Appreciation Lesson Special – Save 33%! 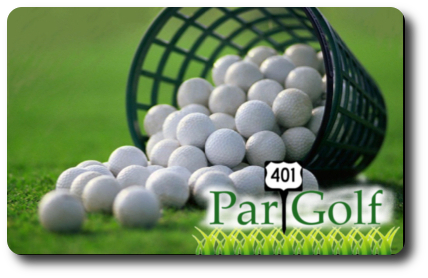 Past and present golf students (if you’ve been invited to this page, you’re eligible) may purchase a series of 5 one-hour golf lessons for a reduced rate of $225. As a Golf Student, you may forward this offer to friends and family members. Series may also be purchased as gifts. 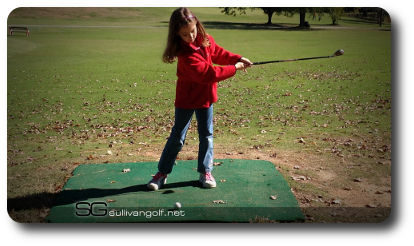 The regular rate for this series of lessons is $339. Save $114! Start Improving Your Game, First Class is Free! 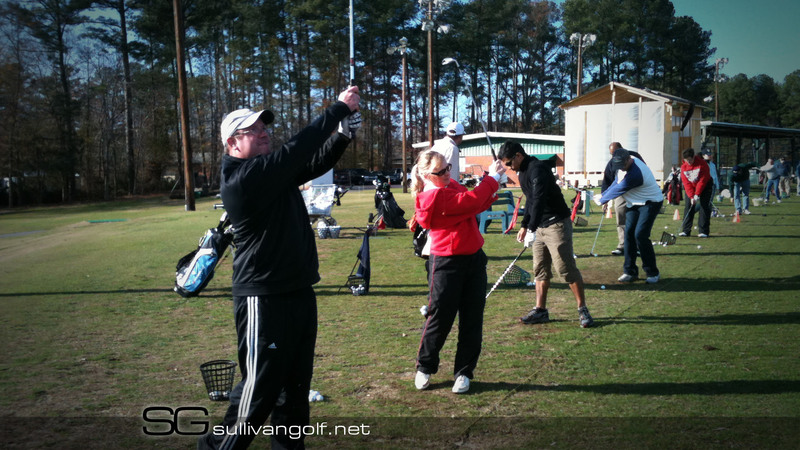 Join us for a golf class! This is an opportunity to experience our teaching philosophy before you make any investment. There are no hidden charges or commitments for future purchases. 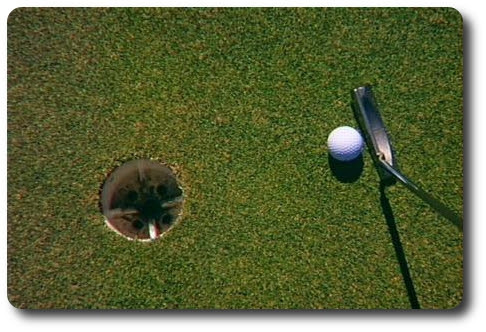 Please click here to schedule your first golf class! Unlimited Golf, Range and Mini Golf for only $55! Kids Play Free with a Paying Adult. Limit 4 Kids per Adult. All Week Special! 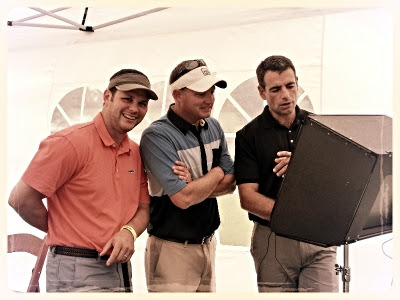 For friends of 401 Par Golf, AA Golf Clubs and Mike Sullivan Golf School.